When you think Chicago Photo Booth Rental, think of Airbooth Chicago LLC. We are a locally owned and operated company that is committed to providing you with a worry-free and memorable photo booth experience. We offer a unique and elegant style photo booth that will not only impress your guests but will also create images that will last a lifetime. 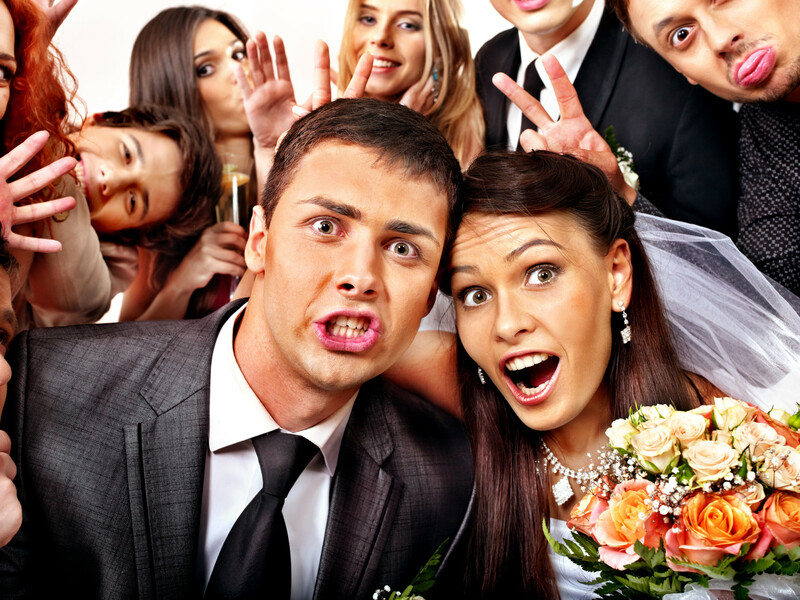 Having a photo booth at your wedding doesn’t have to break your budget. 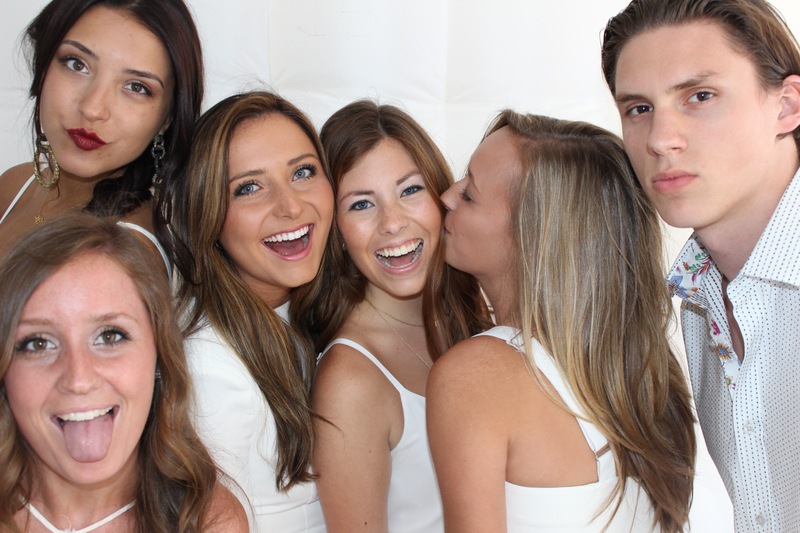 Airbooth offers three affordable photo booth rental options. Check out our Services page for prices and details. Airbooth Chicago is the best value Photo Booth Rental Chicago has to offer. Airbooth Chicago offers an extremely fast and clean setup! Our excellent team of photo booth professionals will walk you through every part of the rental process. Your event will go off without a hitch and your guests will walk away smiling! Our photo booths will captivate your guests. They are elegant looking and add the right touch of pizazz to any event!